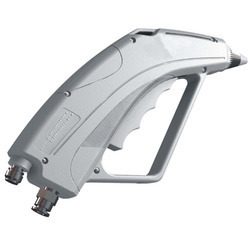 Bestowed with vast knowledge, we are offering a premium quality gamut of Ionizing Air Gun. s. K. Elecronics is a trusted name when it comes to premium quality gun ionizers. we manufacture and supply world class gun blower ionizer that are made from best quality materials and have unmatched quality and superior strength. The gun ionizer provided by us is praised for its high operational output and precise performance. 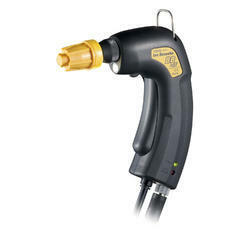 Simco-Ion’s world famous Top Gun Ionizing Air Gun is a high performance ionized air gun for a wide variety of electronic, medical and assembly applications. The Top Gun has high blow-off force with low air consumption ensuring high efficiency cleaning and maximum static charge decay. Rugged, ergonomic gun is a lightweight, effective spot cleaner!